The Member of Parliament for Assin Central has advised the Presidency to be careful of scammers around the President. The Assin Central Member of Parliament was reacting to a claim by customers of Menzgold that President Akufo Addo should be blamed for the mess they going through. Speaking on Adom TV’s Badwam morning show,Mr Agyepong expressed fear over the ease at which scammers get access to the President and other sensitive offices at the Presidency. He said, activities of these scammers are affecting the image of the President and the administration. He cautioned the Presidency against over glorification of these activities. 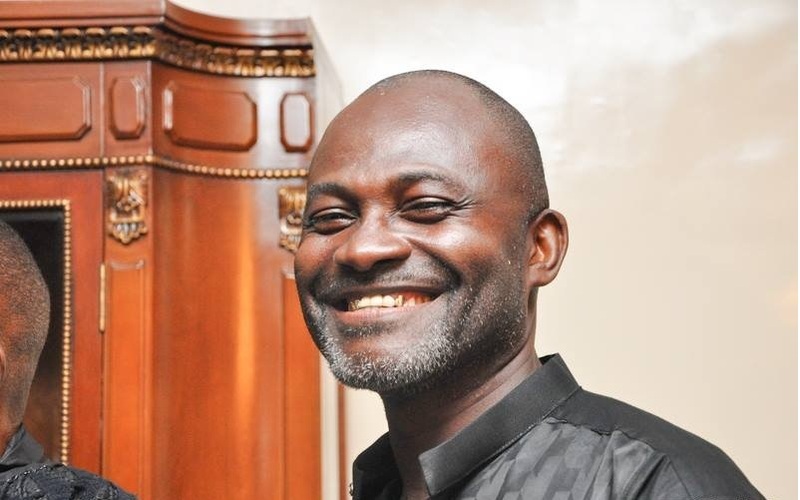 The Assin Central MP revealed that government and its security agencies did not play any role in the arrest of NAM1. He disclosed that it was Dr. Kwabena Duffour initiated the processes leading to the closure of the company and the situation NAM1 finds himself currently. Meanwhile, Menzgold customers blamed President Akufo Addo and his government for the scam. According to the customers, Menzgold customers increased exponentially between 2017 and 2018 because of Menzgold’s dealings with the President, the Ghana Football Association, Ministers of state and the administration in general between the period mentioned.